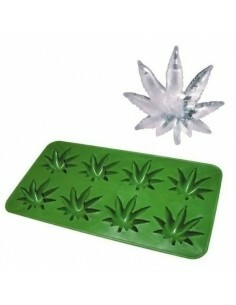 Ice cubes shaped like marijuana leaf.Perfect for fans of ice bongs. A package contains 5 brass pipe. 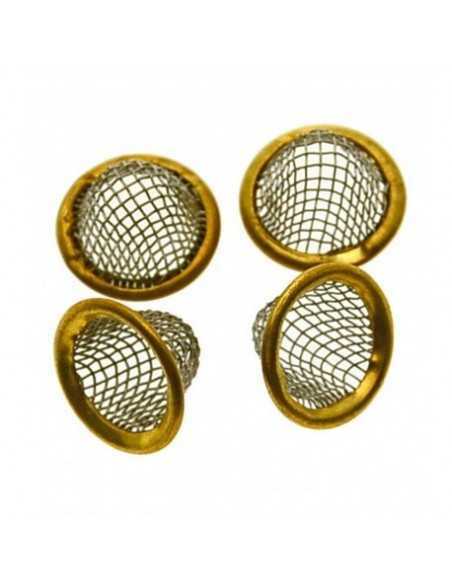 There are 3 sizes to choose; 20 mm, 16.5 mm and 12.5 mm.In 20 mm there are 2 options to choose from; steel or brass. 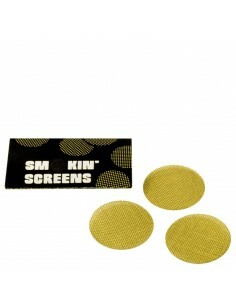 Concave steel screens with concave recess, allowing easy filling and refilling and avoiding accidental spilling. Five screens per package. 2 options to choose: 15mm and 20mmIdeal for conical bowls. 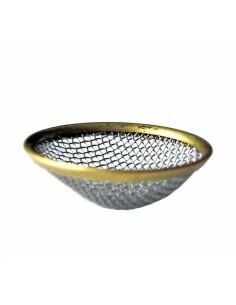 Conical steel screens for bongs and pipes.Conical steel screens with a diameter of 11 mm.Four small screens per pack. The person who has never listened about the term bongs should know that it is the classic water pipes thought and designed for smoking, among other substances, cannabis or tobacco. 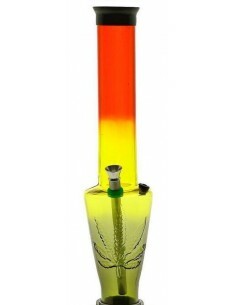 The bongs are one of the most typical ways of smoking these substances alone or in group. 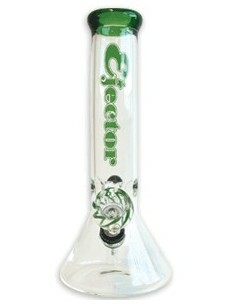 Most bongs has been made of crystal and its function is filtering the substances. 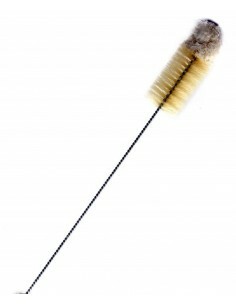 Its work is simple: it is filled the recipient which is the bong of water which has been added to a tube-shaped conductor. 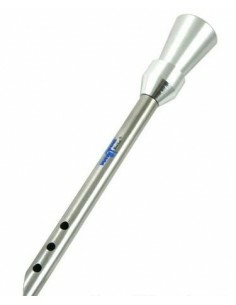 It is when the person smokes through this pipe where it is produced a reaction between the air and the water which the bong has incorporated and it is produced the classic bubbling which is produced while it is being produced the inhale of the substances in the added bong. At the beginning of the previous paragraph it was indicated that most bongs were made of crystal and that it is that way, it has been mentioned in past because nowadays the bongs, the crystal waterpipes are occupying and taking a very important part at their penetration rate in the market, and it is true that now there is a great variety of bongs which transcend the material and the traditional designs. 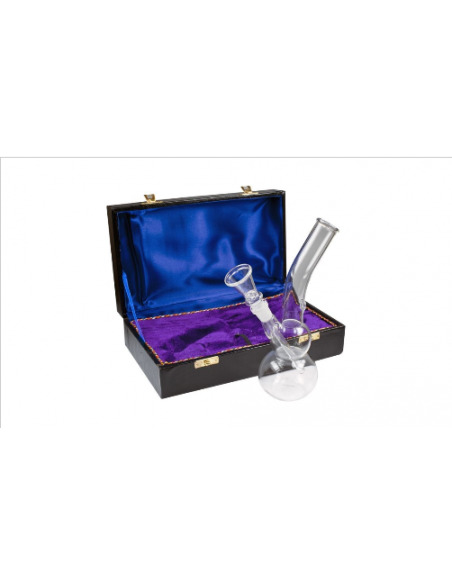 Nowadays, it is possible to find all kind of bongs, of all sizes, of all kinds, of all kind of materials and of all kind of designs, in short, nowadays there is a wide range of bongs, a variety which is capable of satisfying everybody. 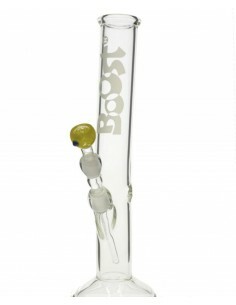 There is a bong for each kind of person, there is a bong for each need and what it is important: there is always a good bong to be able to smoke correctly, to be able to do it with safety, tranquillity and quality. 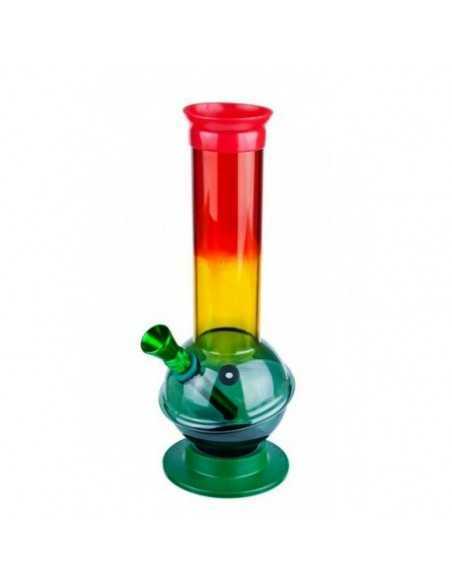 Acrylic bongs, ceramic bongs, crystal bongs of a thousand colours and bongs which even pay tribute to a “Rasta” lifestyle, there are some many different types of bongs as people who can need a bong. 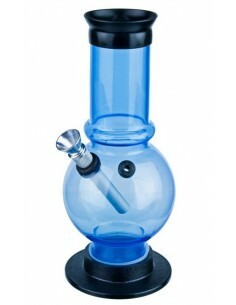 Finally, we can also mention that there are kits de bongs, it is not about being able to buy the complete kit besides the bong, it can be bought a whole series of accessories to do the action of smoking a complete action, and among these accessories we can mention for example the concave filters, flirts for pipes, etc.